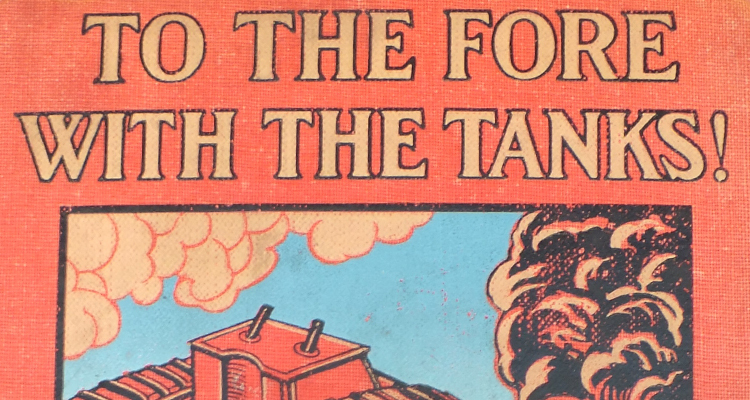 The Tank Museum has produced two publications to mark the tank centenary. They are now available through the Museum’s online shop. 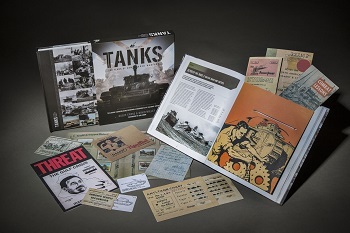 With the hundredth anniversary of the tank, this souvenir booklet looks at the people involved in the story. It pays tribute to their innovation, tenacity and courage and shows how the tank became an icon of war, both on the battlefield and in the imagination of the public at home. The Tank Museum has the best collection of remaining First World War tanks and their presence will always be a powerful draw to the visitor. 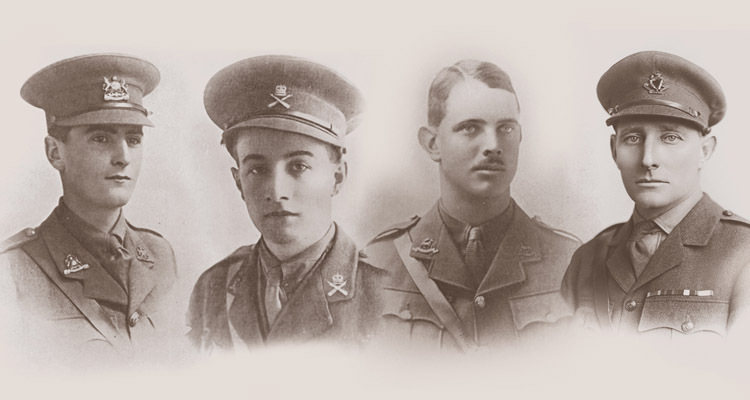 Following some of the men from the Museum’s Tank Men exhibition, Tank Centenary tells the story of those first brave tank crews in key battles from the First World War. Buy it here. 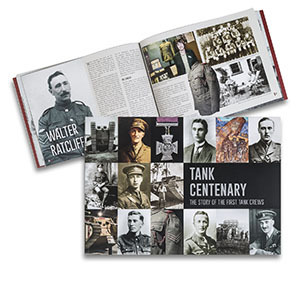 Written and signed by Curator David Willey and Robin Cross, this authoritative book charts the tank’s first century. 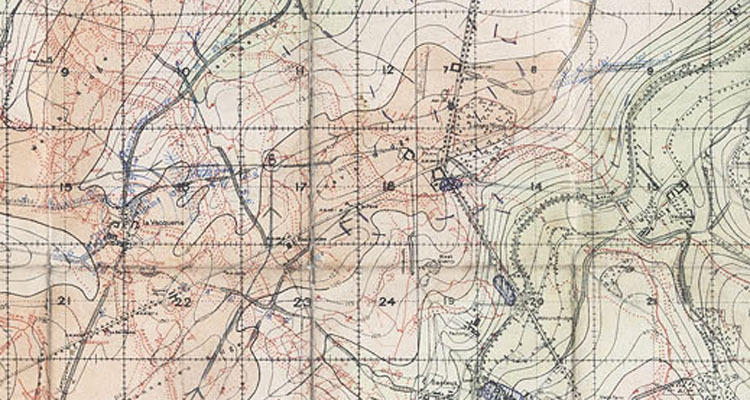 On 15 September 1916 a new weapon entered the military arsenals at a small engagement on the Somme. 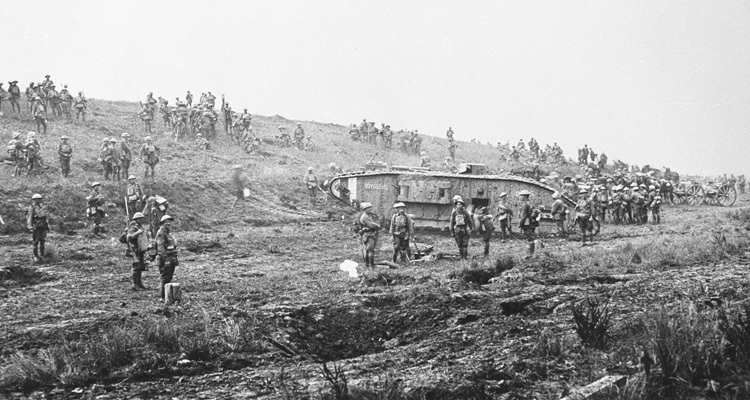 The first tank, the British Mark I, was cumbersome, unreliable and slow, but the impact on the morale of the German troops was salutary. 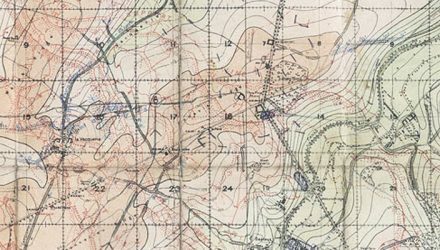 Whatever its initial technical shortcomings, the tank incarnated the mechanisation and industrialisation of warfare and helped to break the stalemate of the First World War. It brought together firepower, protection and mobility to become a key component of modern warfare. Published in association with The Tank Museum, this authoritative book charts the tank’s first century, from the early stumbling attempts at developing an all-terrain armoured vehicle to the lethal killing machines of the twenty-first century. It features rare removable facsimile documents from the Museum’s archive, including diary entries, blueprints, instruction manuals and handbooks. Major technical developments and types are covered from the Mark IV, the German Panzer, the Russian T-26 and the American Grants and Shermans. 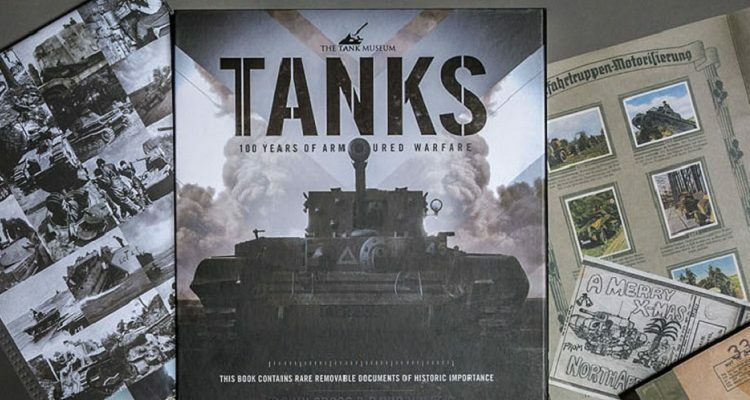 It describes the most famous tank battles, from Flers-Courcelette in 1916 and Kursk in 1943, to the First Gulf War and Russo-Georgian War of 2008.